SIS is the electronic service tool that Caterpillar dealers, customers and employees rely on for their parts and service information needs. 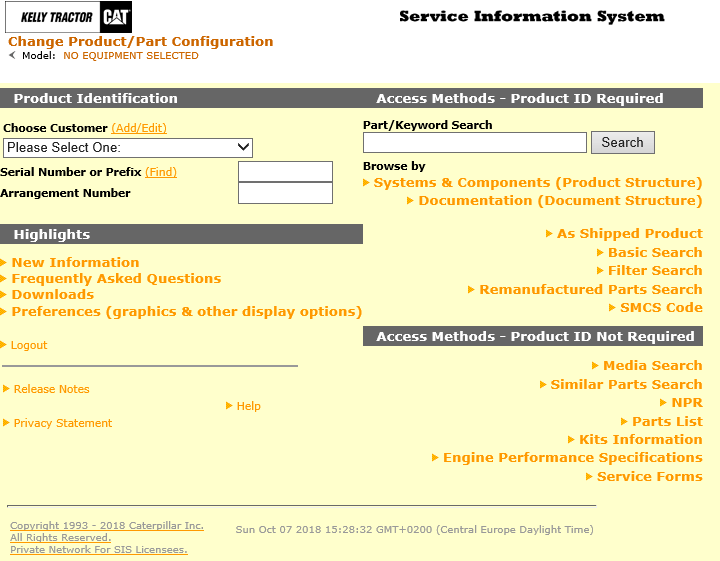 SIS provides information for all Caterpillar machines and engines from 1977-2018. 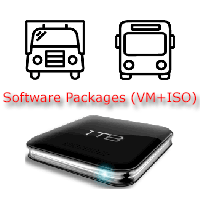 SIS DVD is the standalone version of SIS.